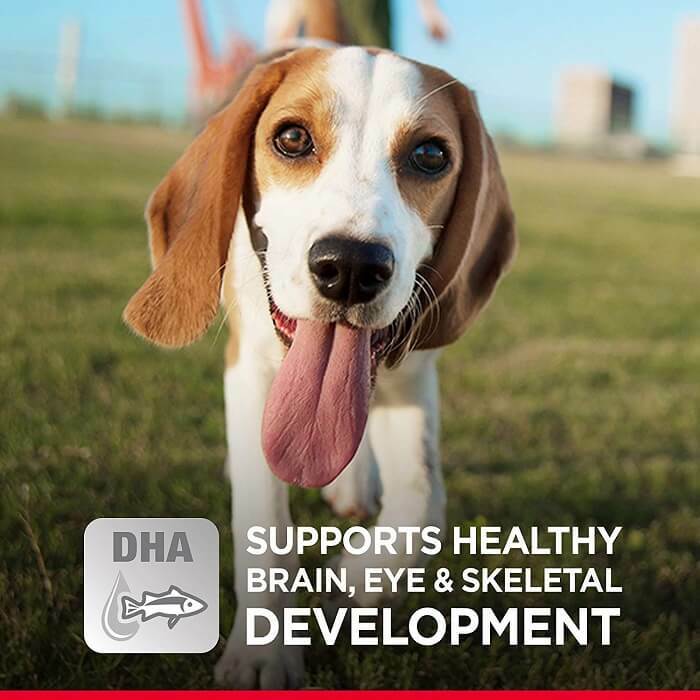 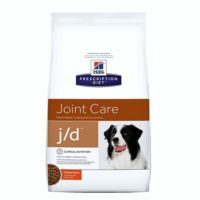 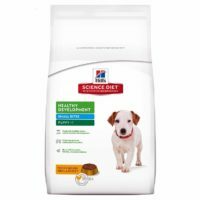 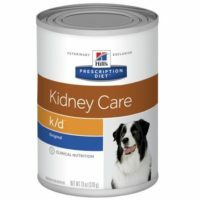 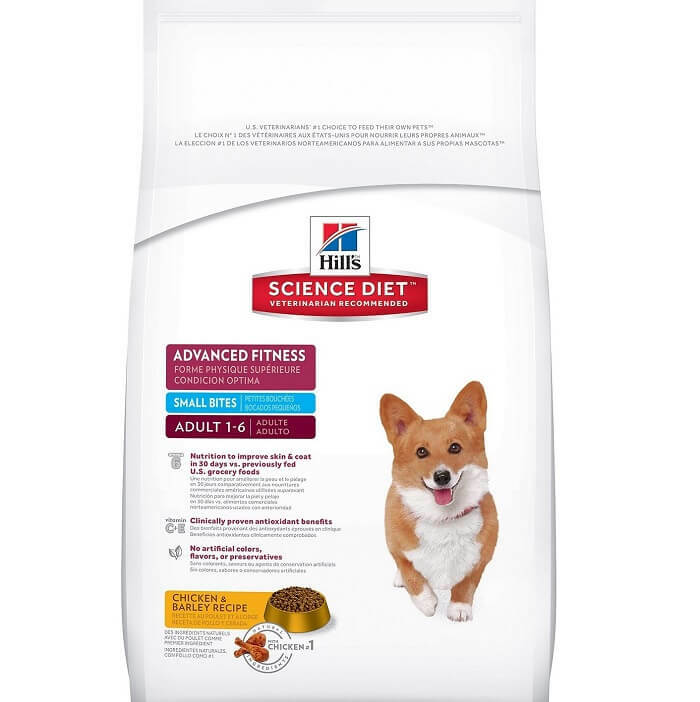 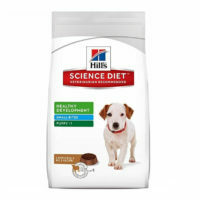 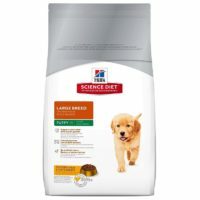 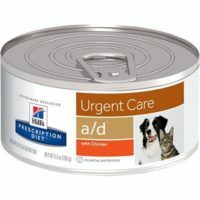 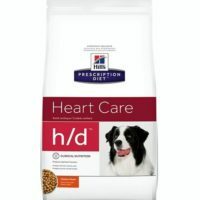 This diet from Hill’s prescription is tailor-made for adult dogs of all breeds who prefer smaller kibble, hence the name small bites. 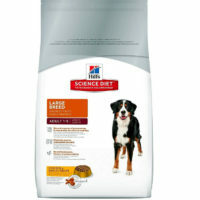 Some dogs hate large kibble and find difficulty chewing them. 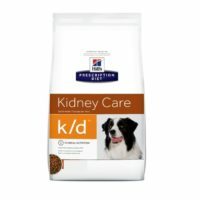 This dry food with small kibble is exclusively for such dogs. 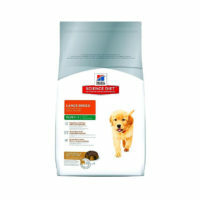 Can be fed to dogs of any breed and age above 12 months. 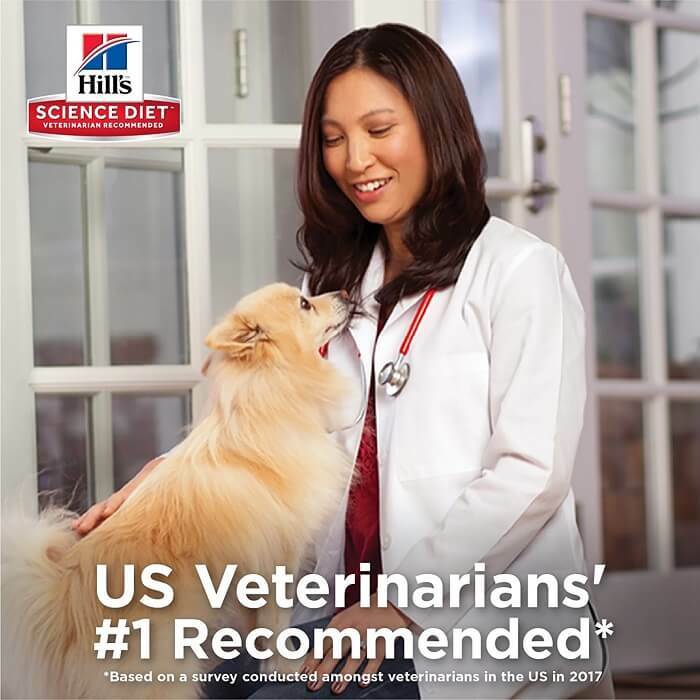 1)Veterinary recommended advanced fitness plan. 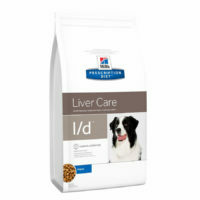 2)Small kibble for easy chewing and better digestion. 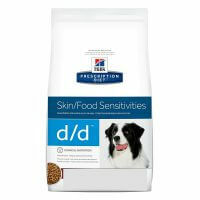 3)With omega fatty acids for healthier skin and coat. 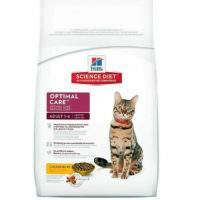 4)With clinically proven anti-oxidants, AAFCO approved. 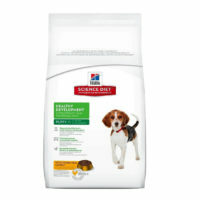 5)No artificial additives or preservatives. 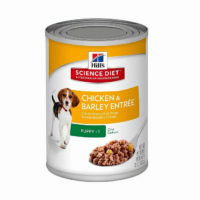 Ingredients:Chicken, Whole Grain Wheat, Cracked Pearled Barley, Whole Grain Sorghum, Whole Grain Corn, Corn Gluten Meal, Chicken Meal, Pork Fat, Chicken Liver Flavor, Dried Beet Pulp, Soybean Oil, Lactic Acid, Flaxseed, Potassium Chloride, Iodized Salt, Calcium Carbonate, Choline Chloride, vitamins (Vitamin E Supplement, L-Ascorbyl-2-Polyphosphate (source of Vitamin C), Niacin Supplement, Thiamine Mononitrate, Vitamin A Supplement, Calcium Pantothenate, Vitamin B12 Supplement, Pyridoxine Hydrochloride, Riboflavin Supplement, Biotin, Folic Acid, Vitamin D3 Supplement), minerals (Ferrous Sulfate, Zinc Oxide, Copper Sulfate, Manganous Oxide, Calcium Iodate, Sodium Selenite), Oat Fiber, Taurine, Mixed Tocopherols for freshness, Natural Flavors, Beta-Carotene, Apples, Broccoli, Carrots, Cranberries, Green Peas.